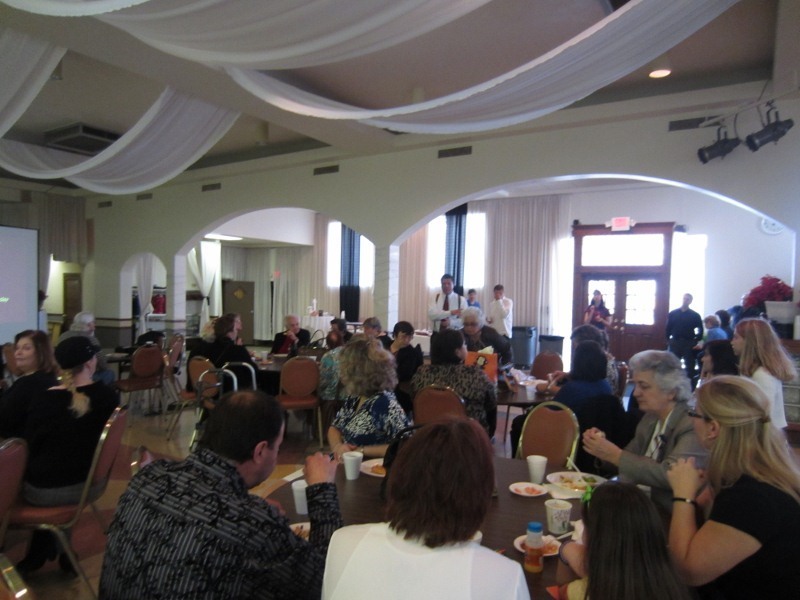 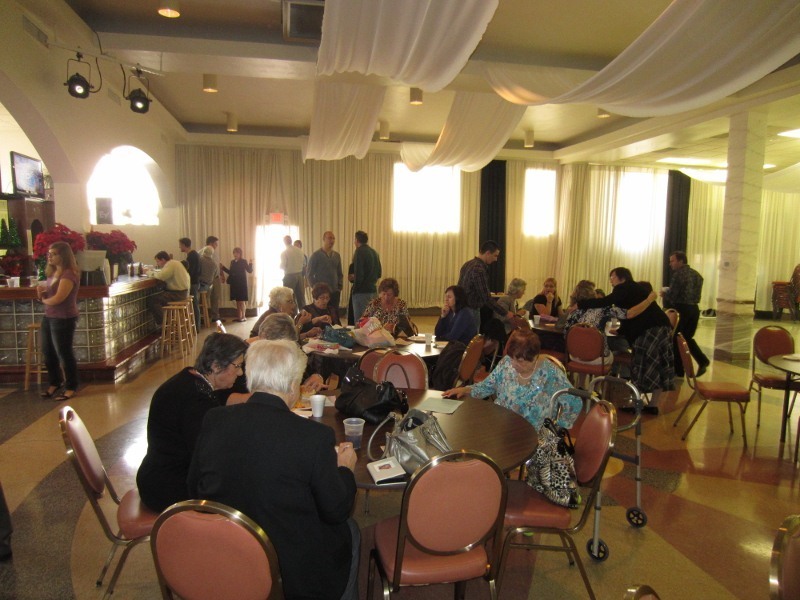 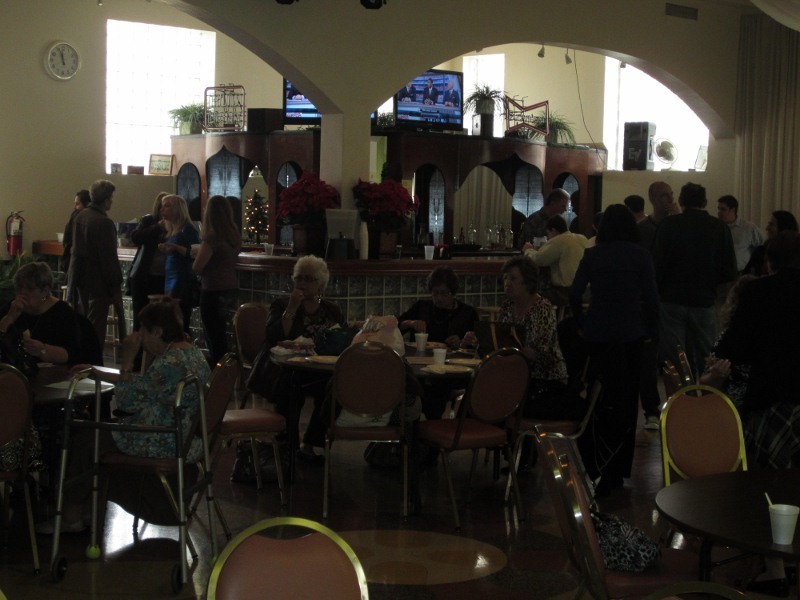 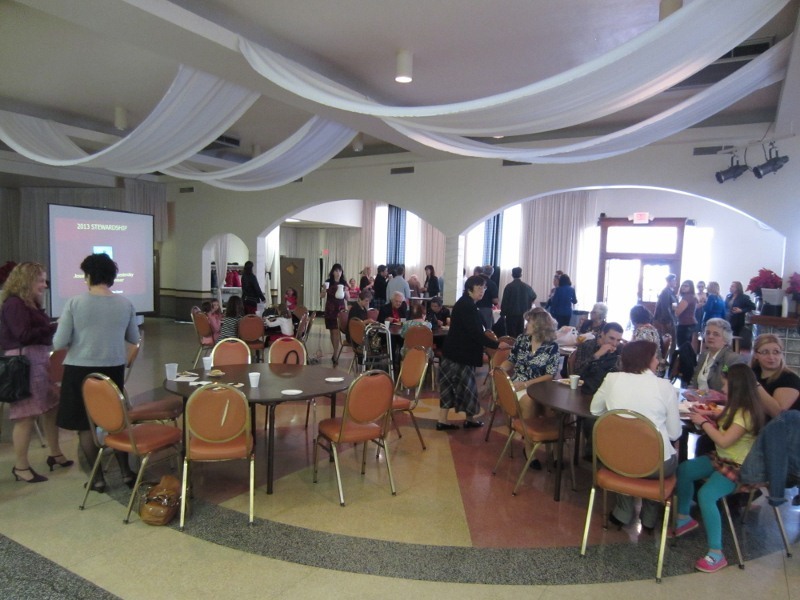 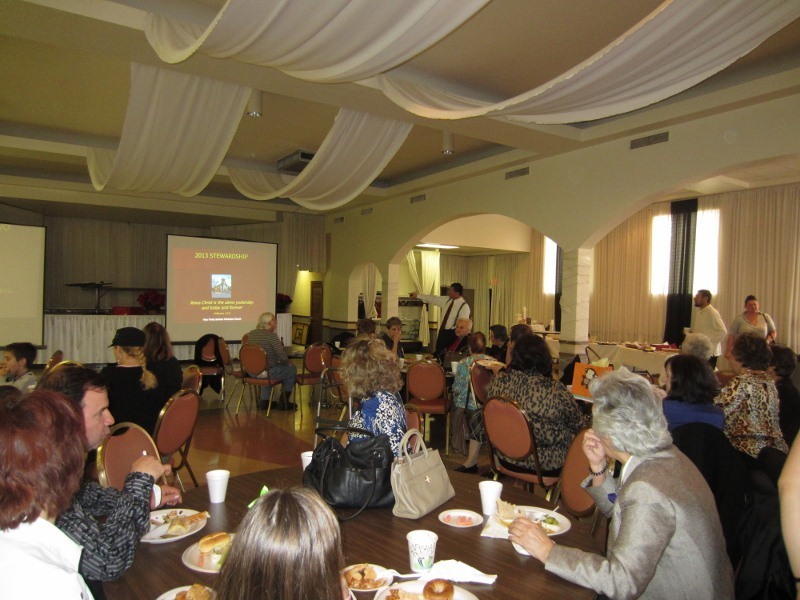 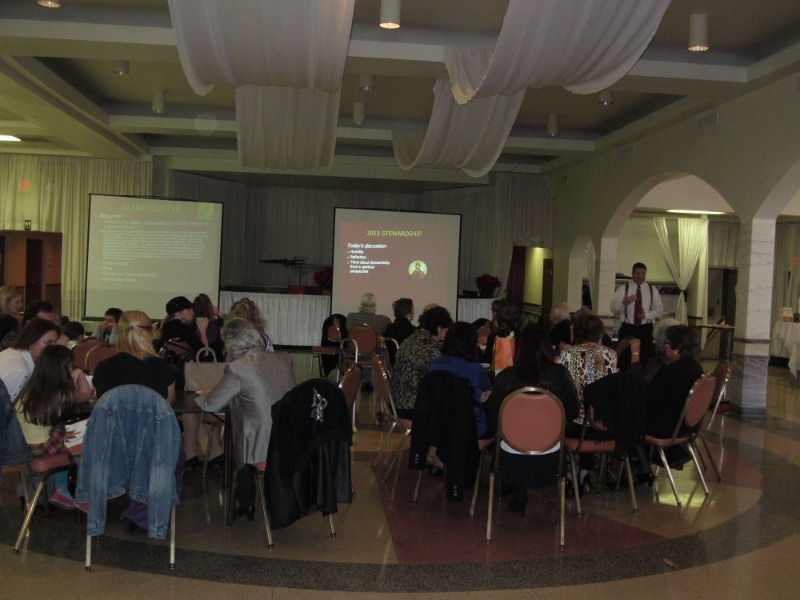 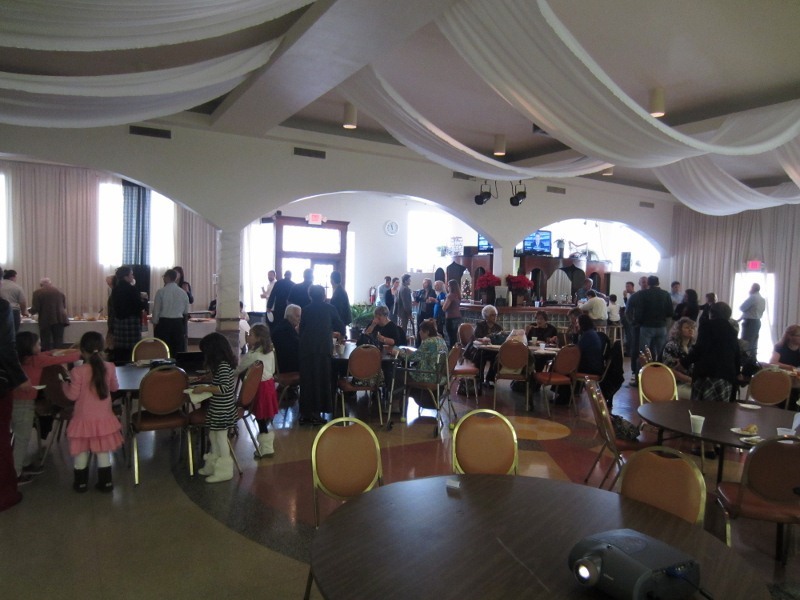 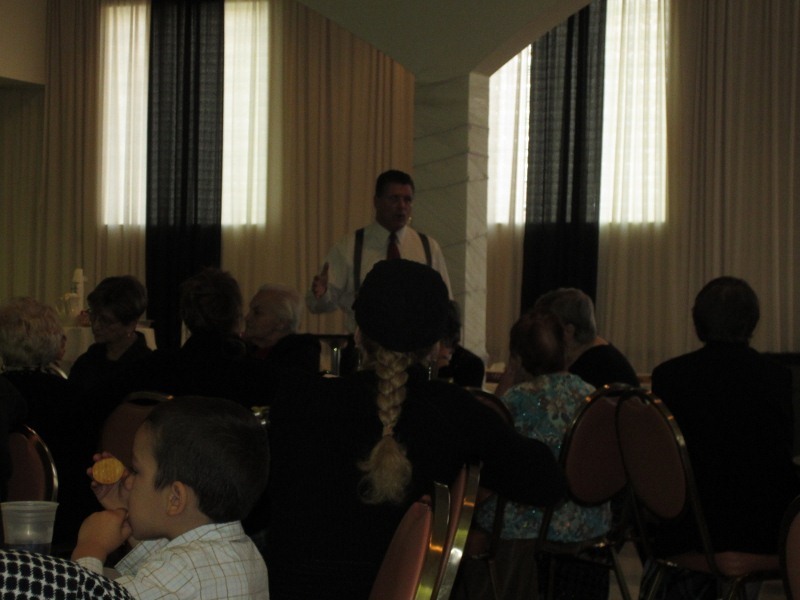 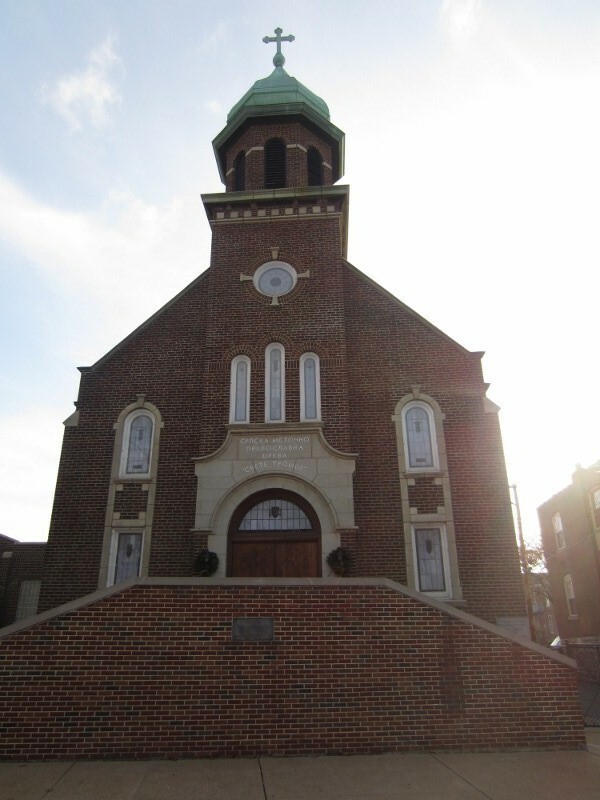 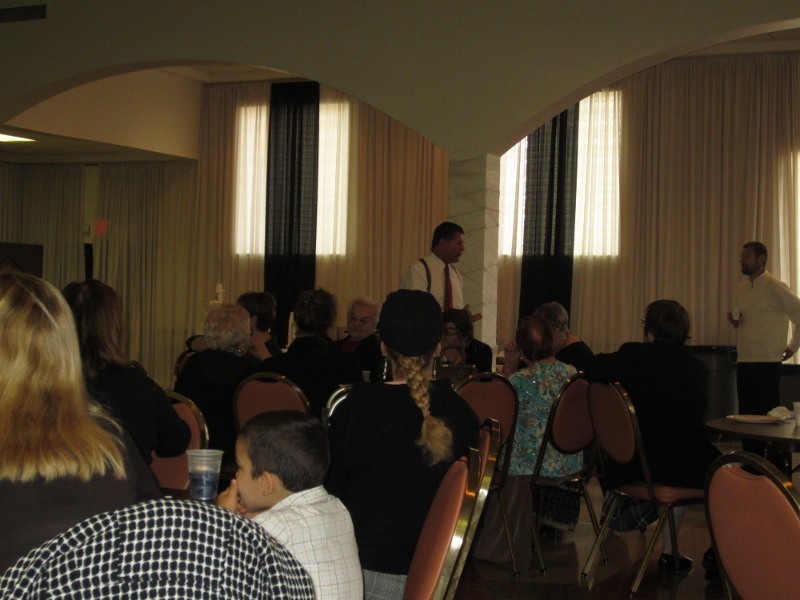 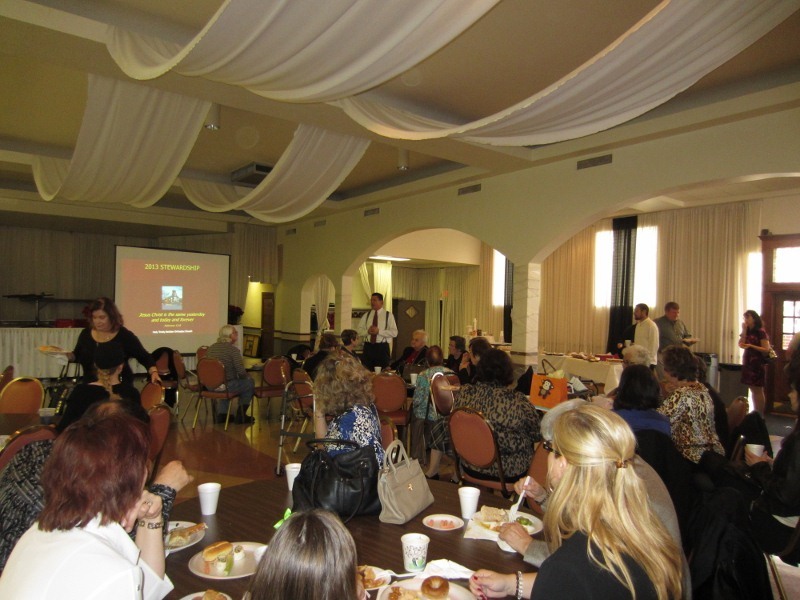 St. Louis, MO - On Sunday, December 2, 2012, Holy Trinity Serbian Orthodox Church hosted a Stewardship presentation. 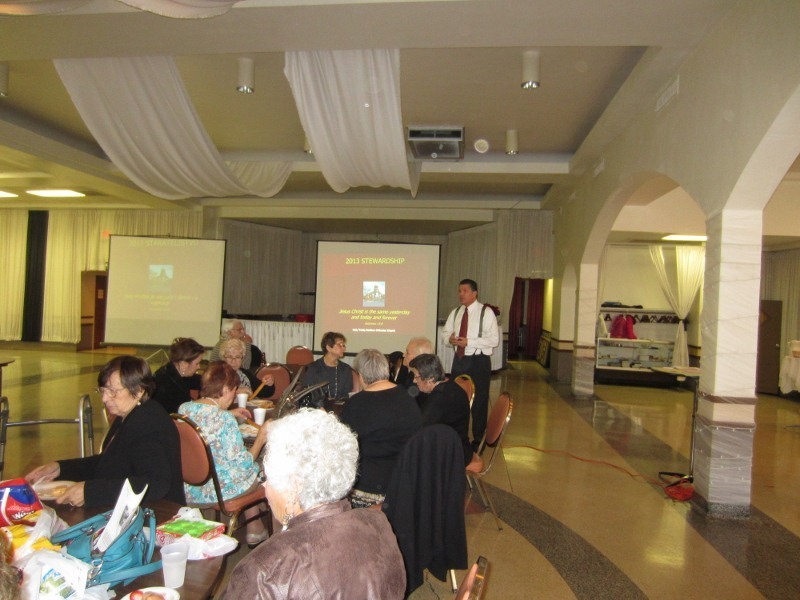 Father Ljubomir Krstic asked David Batrich to present an overview of Stewardship to the parish. 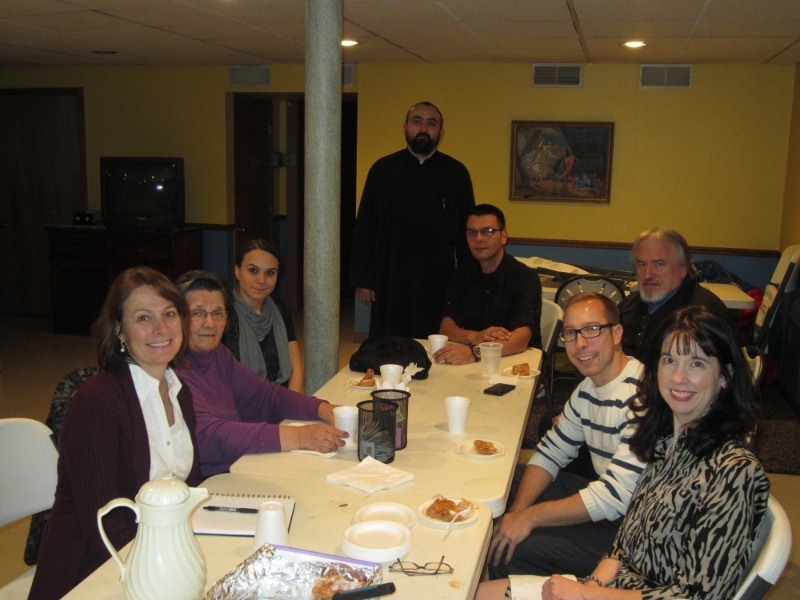 "We have many parishioners that were interested in learning more about Stewardship and felt it would be helpful to have the National Stewardship Committee discuss what Stewardship is and how it can benefit our parish" said Father Ljubomir. 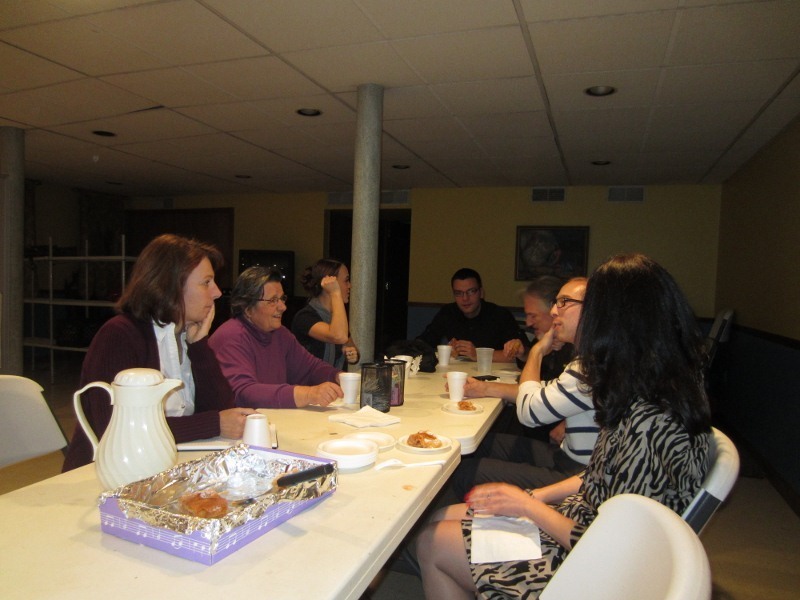 The discussion provided an overview of the past, present and future of Stewardship, which, like Christ, is the same as it was in the past, is today and will be in the future. 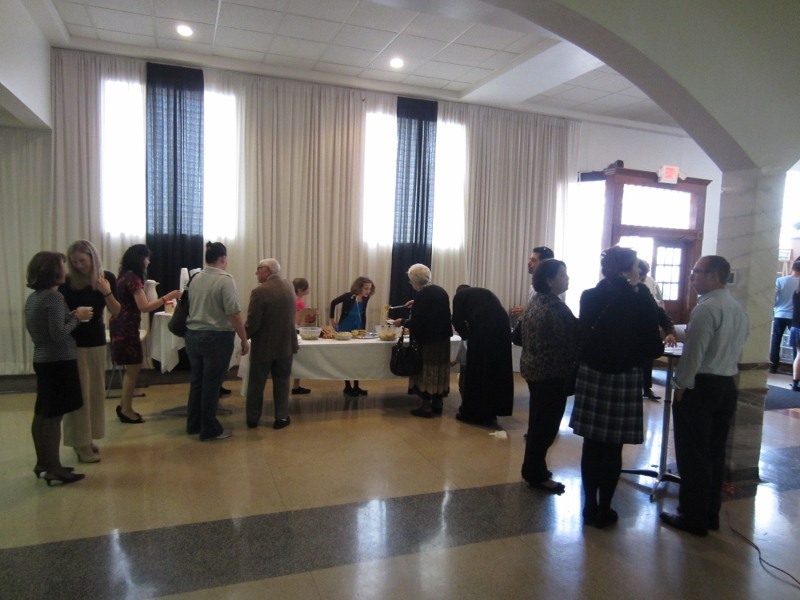 "Many parish communities were built on Stewardship for the past 100 years and Stewardship will continue to help our parishes grow through an equal giving of our Time, Talents and Treasures." 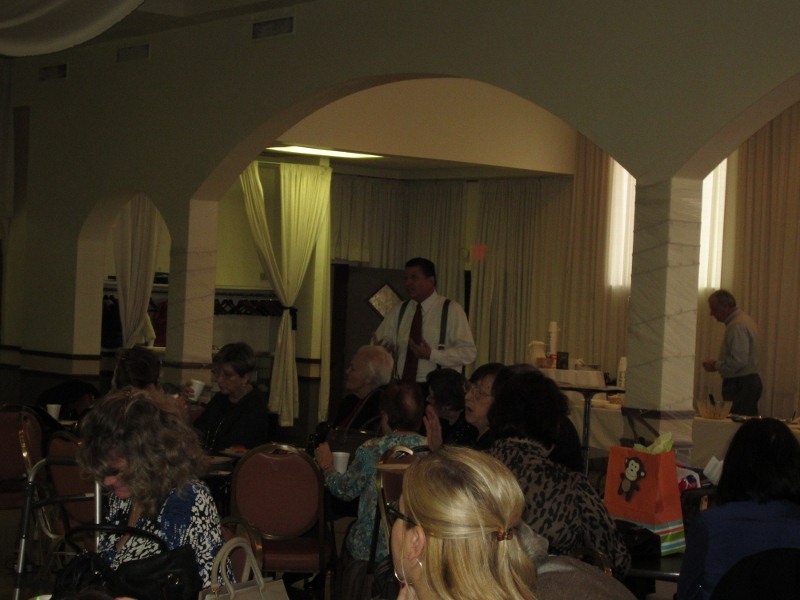 said David Batrich, National Stewardship Committee Chair.